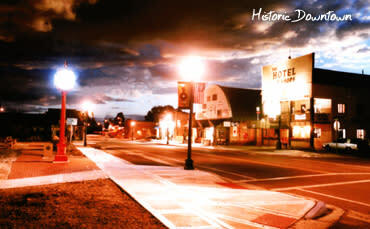 High in the Rocky Mountains of New Mexico lies a hidden gem, Chama. The Rio Chama sparkling headwaters carve a valley of scenic beauty second to none. 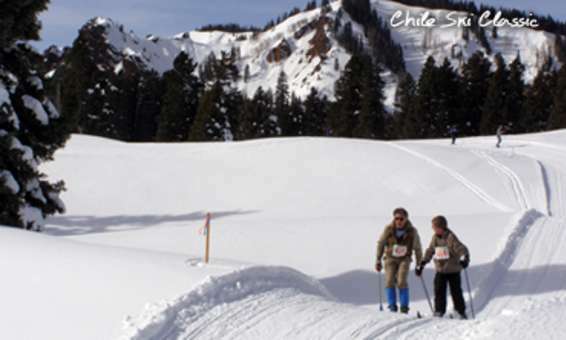 Chama is located eight miles south of the Colorado border at the junction of New Mexico Highway 84/64 and Highway 17 and surrounded by National Forests making Chama an outdoor adventure center. Hunting, fishing, river rafting, hiking, camping are all available with Chama as your outdoor sports headquarters. Not far from Historic Chama you’ll find the Continental Divide Trail. The Chama Post Office provides General Delivery service for CDT hikers. The Chama train depot is the western terminus of Cumbres & Toltec Scenic Railroad. 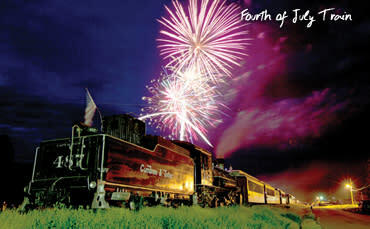 Steam Train Excursions leave the Chama depot daily from Memorial Day to mid-October. Train robberies and beautiful vistas entertain visitors riding the living history museum railroad. 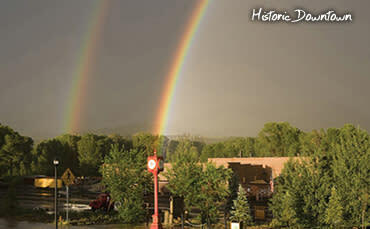 Chama hosts a fabulous 4th of July fireworks display every year. 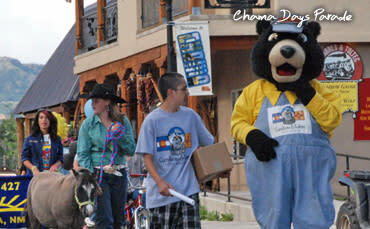 Chama Days is celebrated in early August with parades, music, sports and a mountain carnival atmosphere. 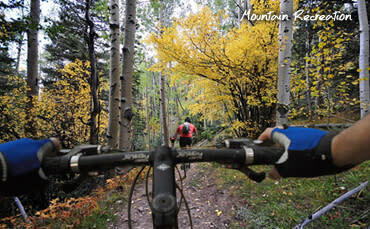 Aspens and cottonwoods turn Chama & the surrounding mountains into a golden retreat and playground during the fall.